So the other week, Conor and I got tickets for the London Zoo’s outdoor silent cinema experience and for those that don’t know, every day they were showing a different animal-related film on a big screen in the zoo grounds and whichever film you chose, you had a chance to see a specific exhibit in the zoo. 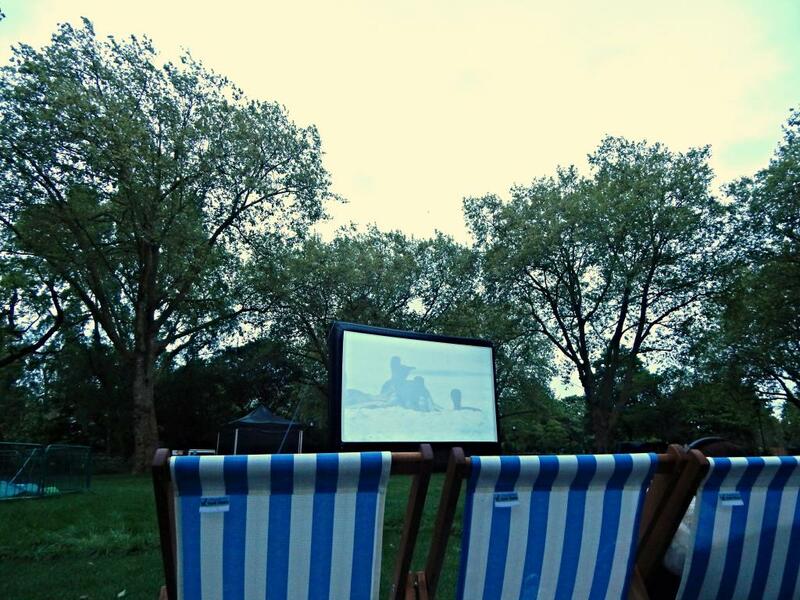 I’ve never been to an outdoor cinema before – let alone a silent one so it was a new experience for me. We drove into London, as the film didn’t start until half 8 we could avoid the traffic. 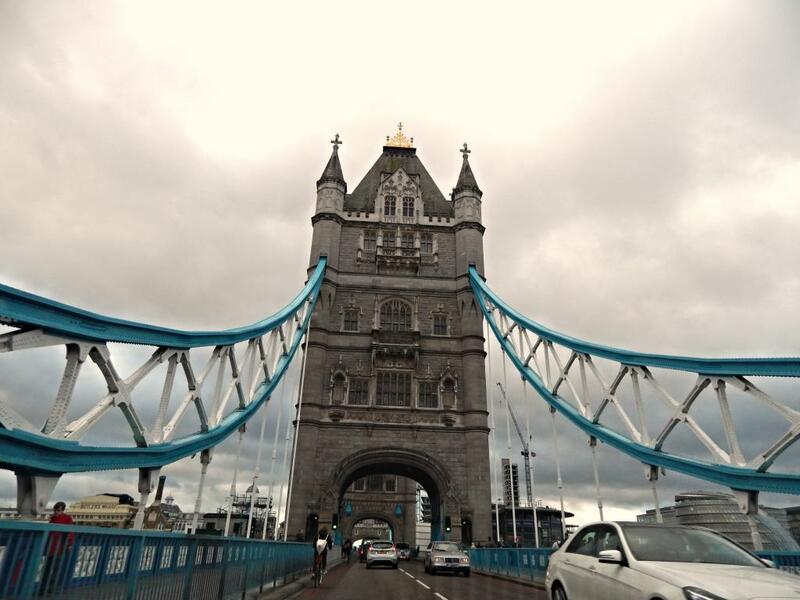 We got a bit lost on the way due to Conor’s dodgy sat-nav at ended up on London Bridge. The staff at the zoo were offering tours of Penguin Beach – their penguin enclosure but as we got there too late we wasn’t able to have a full tour however one of the nice ladies from the zoo said she didn’t want us to miss out so she took us in anyway to show us their new baby penguins. When I say baby, I mean 5 days old – he was so cute! Morgan then showed us to where everyone was sitting so we found a deckchair and got comfy to wait for the start of the film. Morgan then brought me over my drink which I accidentally left at the entrance which I thought was very nice of him as I’m sure penguins have more pressing matters to attend to. The film showing was March of the Penguins – I haven’t seen this film before and I will admit, it wasn’t what I was expecting. 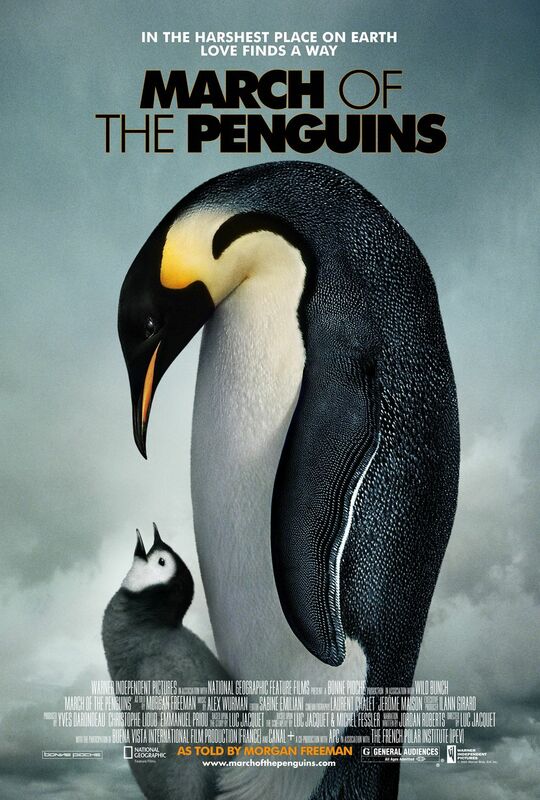 I was expecting a Happy Feet type film where the penguins talk and dance or something but it was more of a documentary however, I suppose that’s my own fault for not doing my research about the film. Narrated by Morgan Freeman, March of the Penguins follows the annual journey of the Emperor penguins as they march to their breeding ground. Although originally not what I was expecting, I really did enjoy it. I love animals and documentaries – particularly the Discovery Channel. Morgan Freeman’s narrative was fantastic to listen to, his voice was very soothing which fit the film perfectly. It was very educational and I did in fact learn a lot about penguins that I didn’t know before! For example, once the egg has been laid, the fathers will stay huddled together to keep them warm whilst the mothers go off to find food. It was very informative but didn’t leave out the harsh realities of what the penguins have to go through each year. It showed the heart-break and emotion of when the parents lose their chick to the harsh weather and in contrast, it showed the new baby chicks waddling around for the first time which was extremely funny and cute. The most magical thing about the night was whilst everyone was sitting there with their headphones in, huddled underneath their blankets, I took my headphones off for a minute (to re-arrange my glasses!) and everything was dead silent apart from the birds and the monkeys you could hear from within the zoo. It was so peaceful and really surreal. 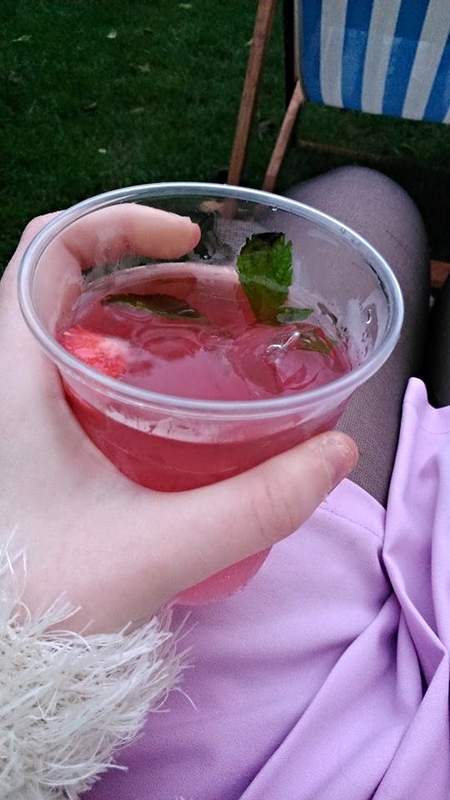 Overall, it was a really enjoyable night, from Morgan the serenading penguin to that perfect silence at the end. I would definitely 100% recommend it for next year if you want to do something a bit different from the norm. I’ll definitely look out for it 😊 I need to start looking for some cinemas and get to one!